Today is a day of remembrance. Remembering the tragedy that struck our nation 17 years ago. Remembering the people who lost their lives, the families who will forever hold their loved ones in their hearts, and the brave service men and women who risked their lives to help others. 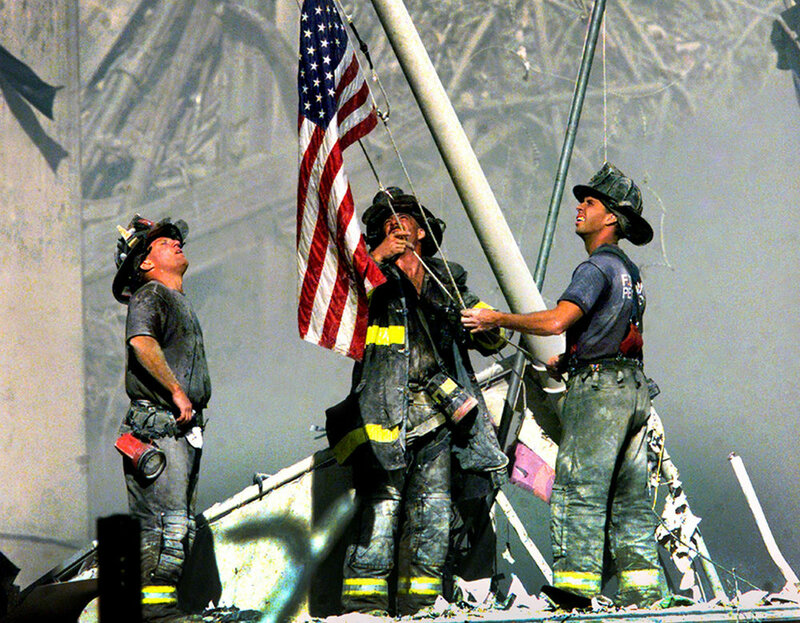 We remember the bravery, the heroism, the strength, and the sacrifice that brought our nation together. We also want to take a moment to honor and thank one of our very own, Keith Dymnioski, for his service and dedication as a volunteer firefighter at Ground Zero, risking his life so selflessly to save others.